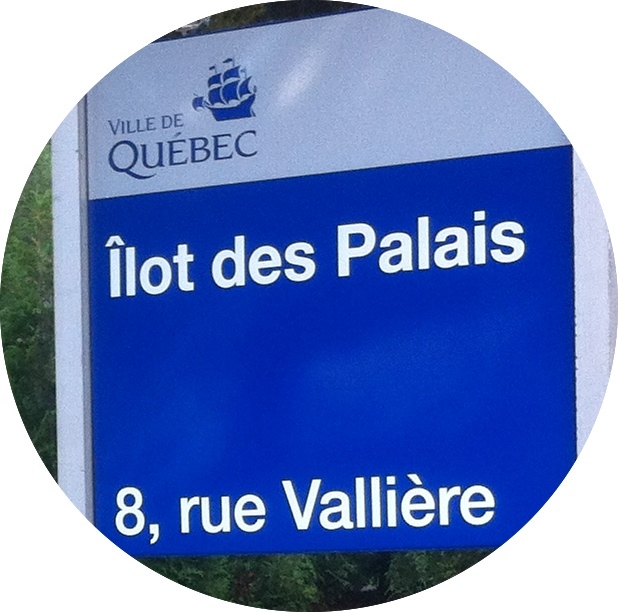 The Îlot des Palais is a welcome challenge for the Capitale Nationale. It is a formidable laboratory to proove the vitality and capacity of innovation in museum and cultural spaces, all in respect of the site and its quality data raised since few decades. To all our archaeologists friends, we offer an advantageous fidelity package to the Îlot des Palais: Archaeologists donors. October 8 to June 17, Thursday 1 pm to 4:30 pm, Friday 10 am to 4:30 pm and weekend, 10 am to 5 pm. From June 18 to June 23, Tuesday to Sunday, 10 am to 5 pm. From June 24 to September 1, everyday, 10 am to 5 pm.